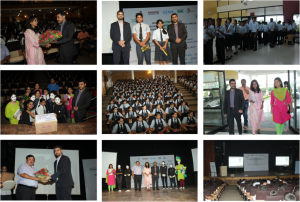 The awareness event is part of the sensitisation program to make the teachers, students and parents aware about e-Waste and the umpteen growing environmental impactswhich are direct result of incorrectdumping of such waste. 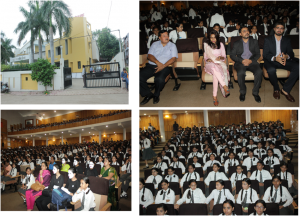 The program informed on the distinct steps of recycling and proper disposal of e-Waste at different levels. 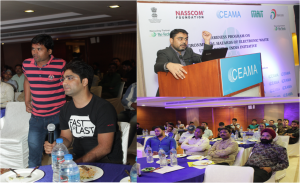 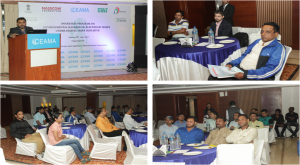 A gathering of 63 dealers witnessed the program at Country Inn & Suite by Carlson,Indore.